This entry was posted in Signed! 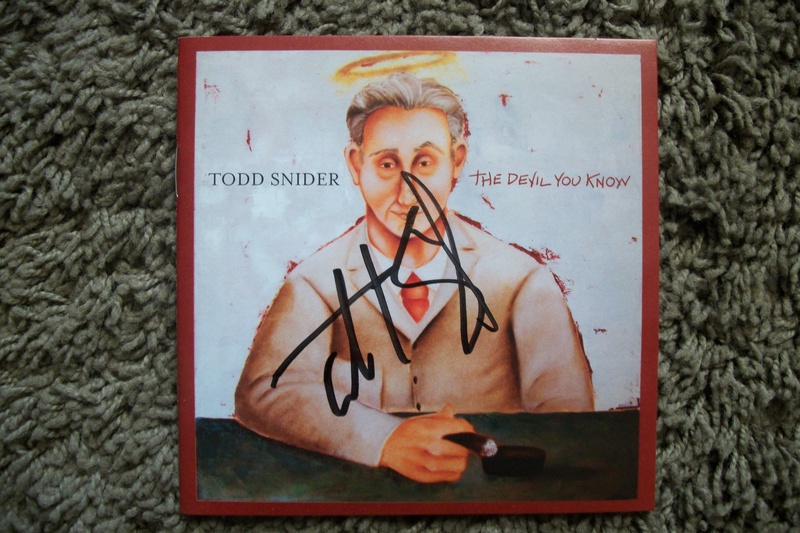 and tagged autographed, booklet, signed, The Devil You Know, Todd Snider. Bookmark the permalink.